Side-entry zippered anti-theft laptop pocket. Wire-frame opening on main compartment. 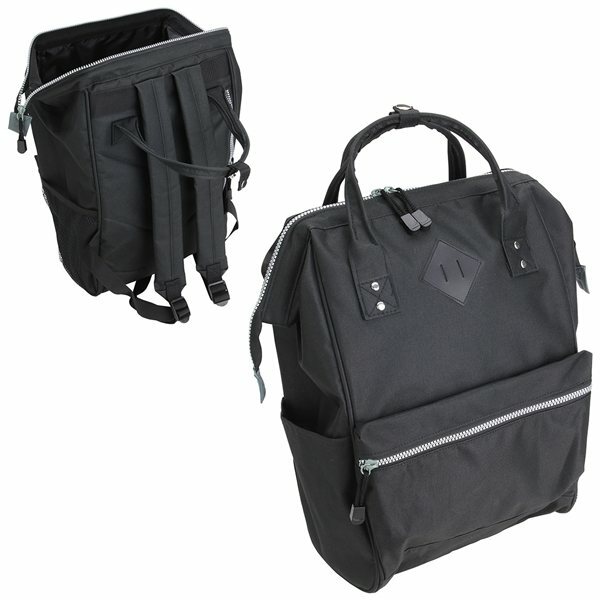 Padded adjustable shoulder straps and padded back.